Learn how to inoculate logs to grow shiitake mushrooms with Woodland Jewel mushroom farmer Norm Fetter. 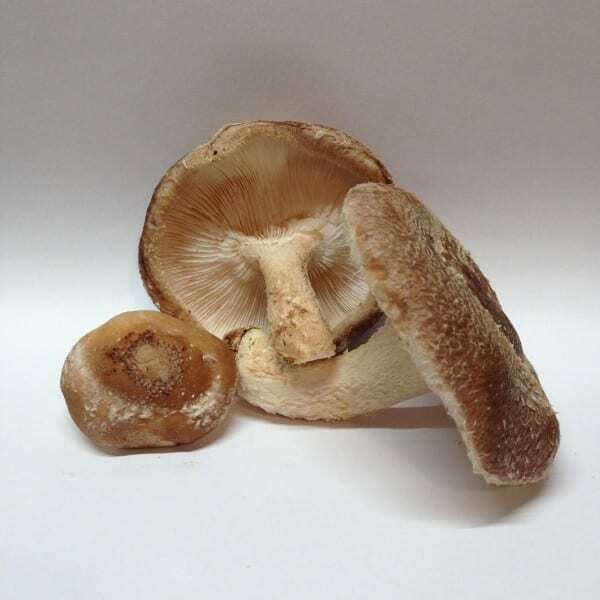 Norm will review everything from what kind of wood makes a suitable substrate, to choosing the appropriate mushroom spawn, to the hands-on work of the inoculation process. You’ll also learn about mushroom biology, propagation strategies for other kinds of mushrooms, and the nature of the mushroom production operation at Woodland Jewel. As part of this workshop you’ll be inoculating your own log, which you can take home with you! Take a look at our frequently asked questions about our workshops and events. Otherwise, please contact this event’s coordinator, Aaron de Long, by email at aaron@pasafarming.org or by phone at (814) 349-9856 x709.